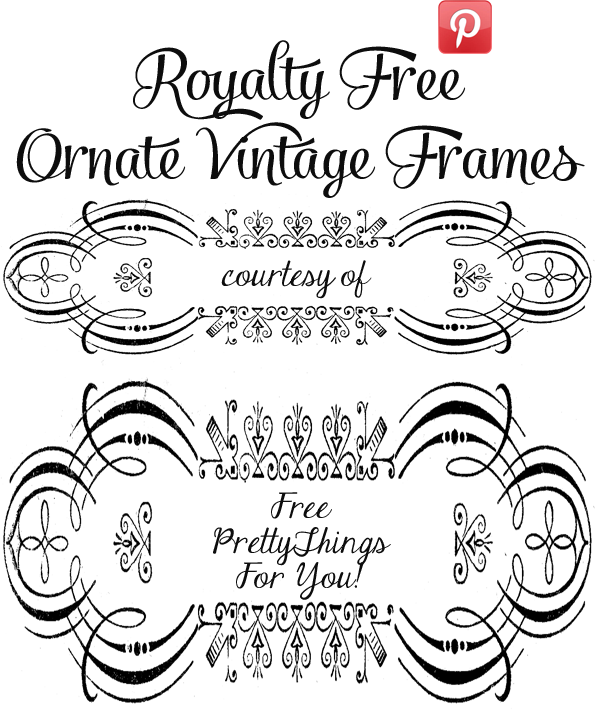 Here are some gorgeous royalty free vintage ornate frame images for you to use in your next printing project!I found it on the back of a vintage postcard and couldn’t wait to scan it! I just love how fancy but yet extremely versatile they are. Many of you could use them for some pretty tags or organization labels in the kitchen or pantry.Then on the other hand I could see them on an elegant diy wedding invitation or blog banner! They could even be easily converted into stock vector clip art. The images have a transparent background (a png file) for you to easily incorporate them in your own designs. 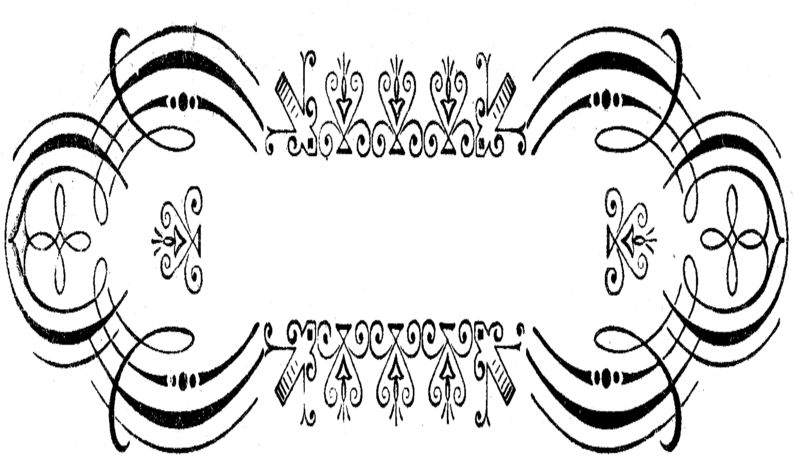 Since the frames are royalty free images, they are commercial use friendly! Love, love, love your website. I have used one of your beautiful headers on my blog and popped a link through to you with a littel button. It looks so pretty. oooooooooooooooooooooooooooooooooooooo la la!!!!! I sooooooooo love these!!! They are GORGEOUS!!!!! You ROCK!!!! Yes you do!!! Sending Hugs to all and tell Mr. Josh he is doing a fabulous job too ; ) love to all! Thank you so much for sharing! Love the frames!